... is a free downloadable e-book examining the subject of monoatomics, that seeks to place this fascinating substance into the context of the human diet. The book makes an analysis of the current Western diet and questions if many of the problems we are experiencing around topics like obesity, diabetes and other 'modern' health conditions are linked to a substantial fall in the nutritional value of our foodstuffs. The book casts a critical eye over how the pharmaceutical and food industries may be exacerbating the problem, while tapping their customers for big profits. 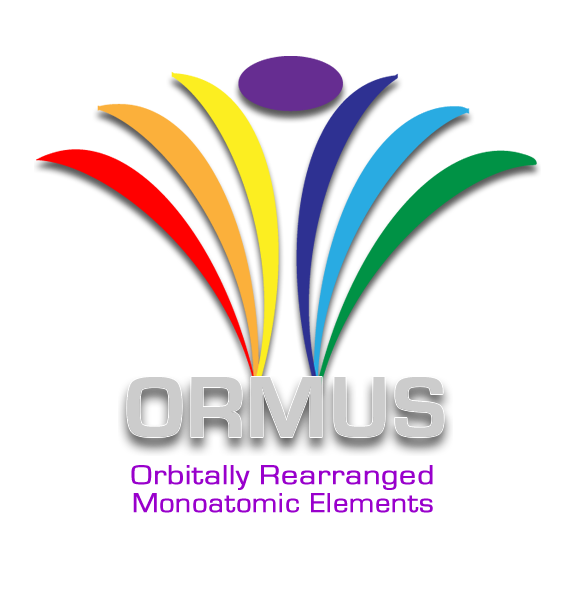 You can download a copy in .PDF or e-pub format simply by selecting and clicking the appropriate link below the Ormus logo on the left. For Mac and iPad owners, the book is also available to download in iBooks format direct from the Apple iBooks Store. Click the link or search Apple iBooks Store for 'The Little Book of ORME'. 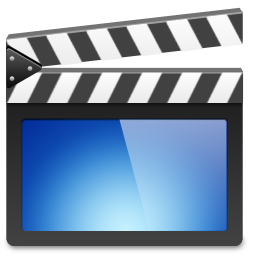 • Explore more by clicking the video link on the right of this page. This is a lecture given in 2004 by author and historian, Lawrence Gardner, specifically on the subject of Ormus, its history and its future potential in a modern world. Below are two sample excerpts from The Little Book of ORME, to spark your interest. Are we starving in an ocean of food? Monoatomic elements and natural minerals used to be abundant in our natural diets. Our bodies only need these in tiny 'trace' quantities, but nevertheless, they form an important part of a healthy diet that our volume farming methods have eliminated. No longer do these natural nutritional elements form part of our food since modern, quantity driven, farming has replaced them with artificial chemical substitutes derived, almost entirely, from oil. The systematic stripping of the soil is well known and the Pharma industry now sells us artificially derived and manufactured mineral and vitamin supplements in their place, while attempting to make it harder for natural supplements to be readily available. Harmful chemicals have contaminated our water supplies, like fluoride, chlorine, oestrogen and other antibacterial chemicals, introduced as sterilisation agents, along with the off-wash of chemicals from intensive farming that also ends up in our drinking-water supply. We may be growing greater quantities of food, but its nutritional value has fallen drastically, while the harmful effects have increased in proportion. If the purpose of food is just to provide calories this makes no difference, but if our food also needs to provide 'nutrition', today it clearly falls very short in that department. In the West we have enormous quantities of food but, in terms of nutritional value, we are being starved. Everything in nature operates to patterns. Searching for the unified theory of everything is really a process of trying to discover the pattern that was used to design the universe. This can best be achieved by looking for the common themes that run through everything around us. The ecosystem; the motion of the planets; the motion of the stars; the cycle of birth, life and death, are all part of same big pattern. Chip off the tiniest fragment of granite and examine it under a microscope, then compare it with the biggest granite mountain on Earth, and the pattern will reveal that both have the same form because they are made from the same material. The rule applies at the smallest scale as well. We can identify the genealogy of an individual by looking at their DNA and comparing it with their parent's DNA. The pattern persists down to the smallest scale, so that, although the general shape of the whole DNA strand identifies it has human, we can go deeper into the matrix and discover more. Small is very important. It is when the pattern is 'artificially' broken that things can start to go wrong. Big Pharma and food science often breaks the pattern, leading to some bizarre and sometimes negative outcomes.